Scheduled Mothman Festival events that you can get pumped up about! ​*Updated schedules/events will be posted as soon as we finalize those stages of planning. For now, here is what we've got planned so far. Get up close and personal in the TNT Area on the popular Mothman Hayride. Tickets go on sale Saturday morning of the festival at the Info Tent (sorry, no pre-sale tickets sold). Hayrides take place at the Mason County Farm Museum (up the road about 7 miles) starting around 7 pm and usually ending around 11. All tickets are on a first come/first serve basis. Cash only sales. 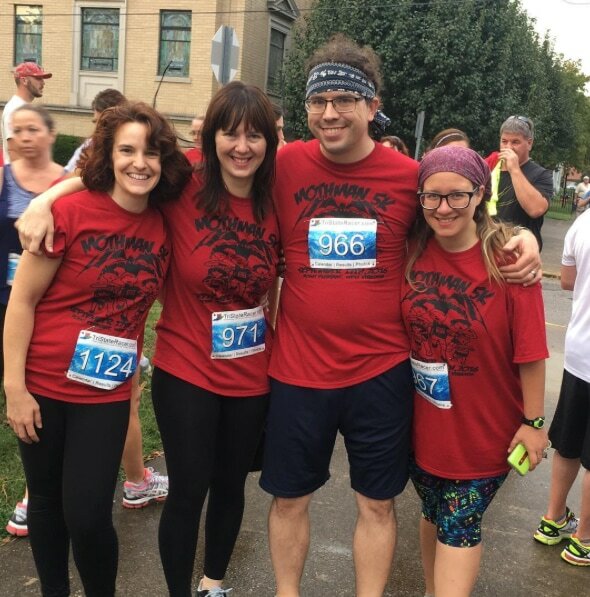 Get the Mothman Festival kicked off and your blood pumping by joining in on the annual Mothman 5K. 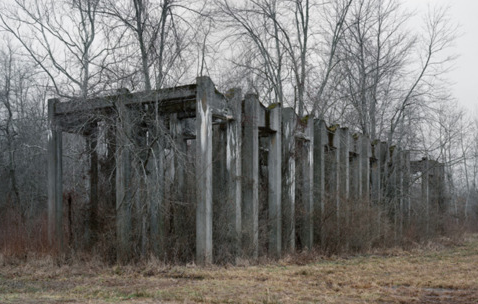 Check in will be at the Mothman Museum at 400 Main Street. You will then walk a few blocks north to 8th Street, where the start line is. This walk is the perfect warm up. From the start line, you will run south on Main Street, go right into Tue-Endie-Wei State Park and run the perimeter. Then you will enter through the flood wall and run about 1 mile between the flood wall and the Ohio River. Turnaround is at the end of the flood wall. You will return the way you came and finish on Main Street. The 10th Annual Mothman Festival Pageants will take place Saturday, September 9th. There are several divisions to compete in including: Tiny Miss, Little Miss, Little Mister, Young Miss, and Junior Miss, and the Queen's Pageant (Teen, Miss, Ms. & Mrs.). Those interested in competing need to pre-register. Please contact pageant direction, Delyssa Edwards at: misssmothmanfestivalpageant@gmail.com, for more info, or like their page on Facebook.